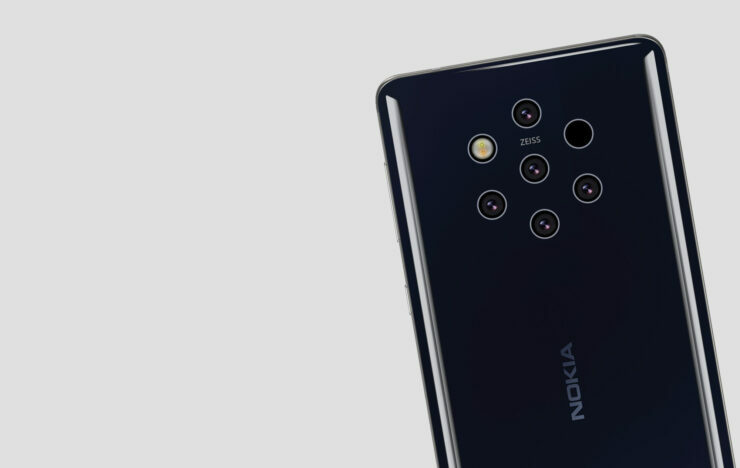 It's now common knowledge that the Nokia 9 PureView is most likely equipped with a Penta lens on the back, and there are already a few rendering versions of the phone on the Internet. However, these images most likely referred to an earlier, unfinished version of the phone, and as the alleged launch of the flagship inch approached, a new image of the smartphone was leaked. The Leakster claims that the picture is exactly the phone that HMD Global will release. 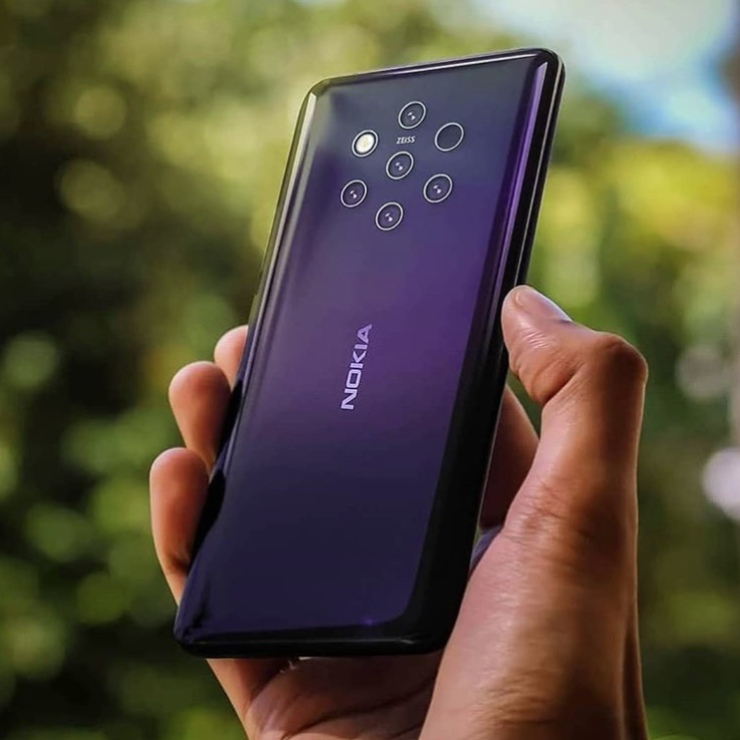 The picture shows only the back of the Nokia 9 PureView with its curved sides, five cameras and an LED flash. The volume rockers and the power button on the phone were placed on the right side of the device as shown. It also appears that the phone is made of glass and metal, just as several rumors have claimed. Although the front of the smartphone was not shared in the last gap, previous reports claim that this would be a notch-free phone with recognizable upper and lower bezels. It is also expected that the phone will be delivered with a single selfie camera. The Instagram user who shared the picture also revealed some specifications, including a 5.9-inch Full HD screen with an aspect ratio of 18: 9, a Qualcomm Snapdragon 845 chipset, up to 8 GB RAM and 128 GB of memory and a large battery with 4,150 mAh. The Nokia 9 PureView is the first device to feature a Penta lens. However, using the Snapdragon 845 SoC may not be well-received by consumers looking for a high-end phone because the Snapdragon 855 has already been released. It is not known when HMD Global plans to launch the Nokia 9 PureView, but we may see it at CES 2019 next year.